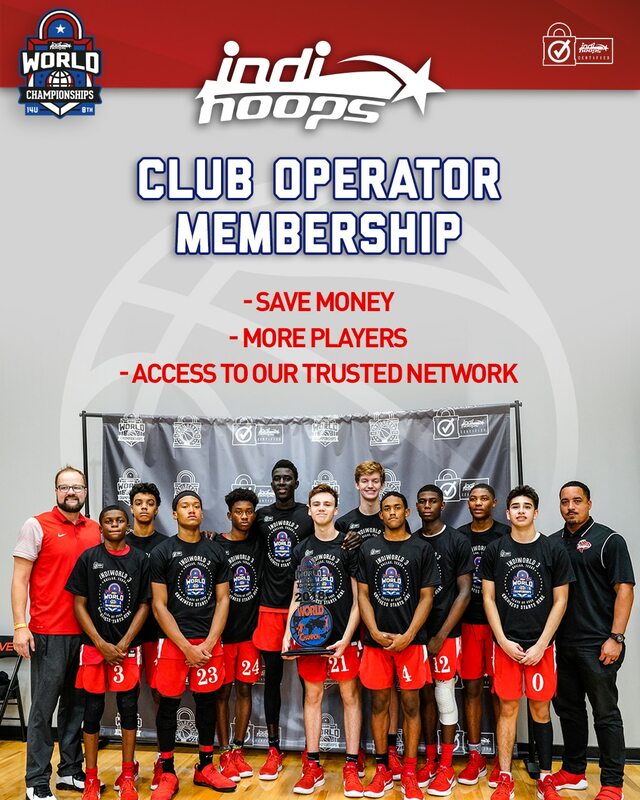 Stackhouse Elite is dedicated to maintaining an environment that fosters the development of athletic skill and knowledge of the game of basketball at the highest level. With our foundation rooted with faith in God, we continuously encourage our student athletes to strive for academic and moral excellence. We believe that teamwork, dedication, discipline, preparation, and accountability are the principles through which TEAM and individual goals can be achieved.